The design and manufacture of the burrs allows a perfect union between the toothed rings, speed, pressure, outlet design, temperature, etc. the result is a precise and homogeneous grain-sizing with which the properties of the best coffees are kept unchanged as they pass through the burrs. 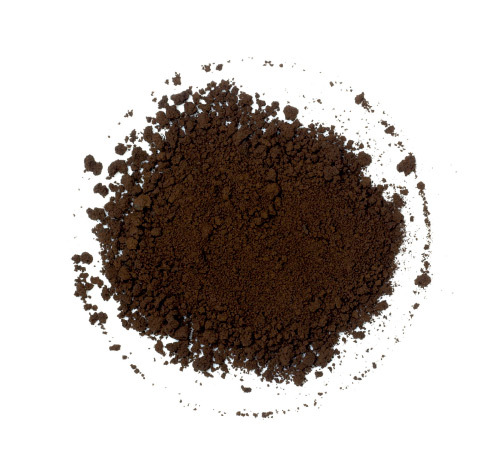 American, soluble, express, filtered, Turkish, English... it all depends on the grind. 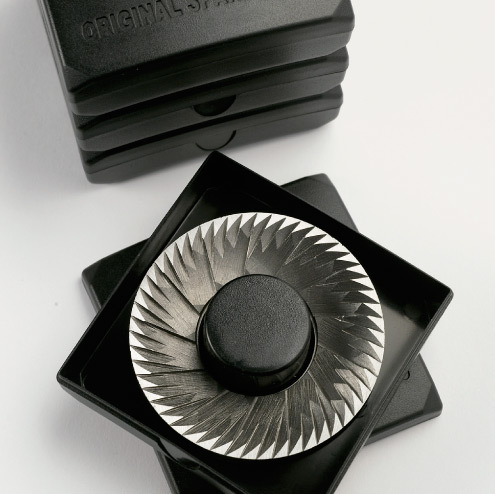 The burrs are machined from special steels of high hardness with a 52-teeth design, exclusive to Cunill burrs. 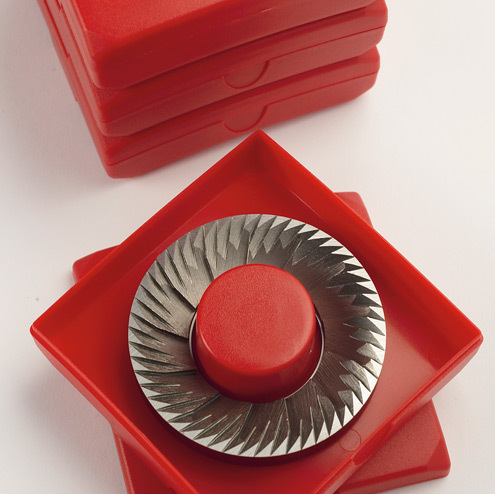 The brand's burrs can mount different burrs finishes for high-performance production such as: hardened steel, titanium-coated or red speed coated burrs.